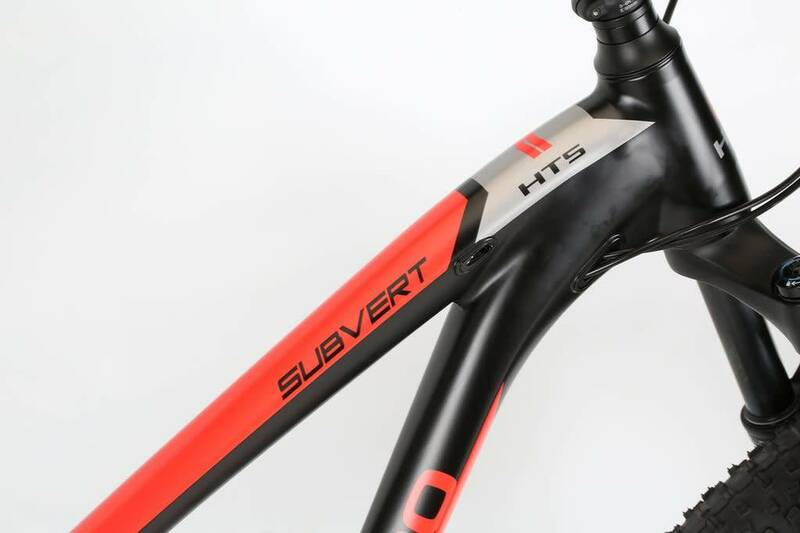 The Subvert HT5 Plus is a natural at diving into turns and slopes, and mastering rocky terrain thanks to its plus size tires. 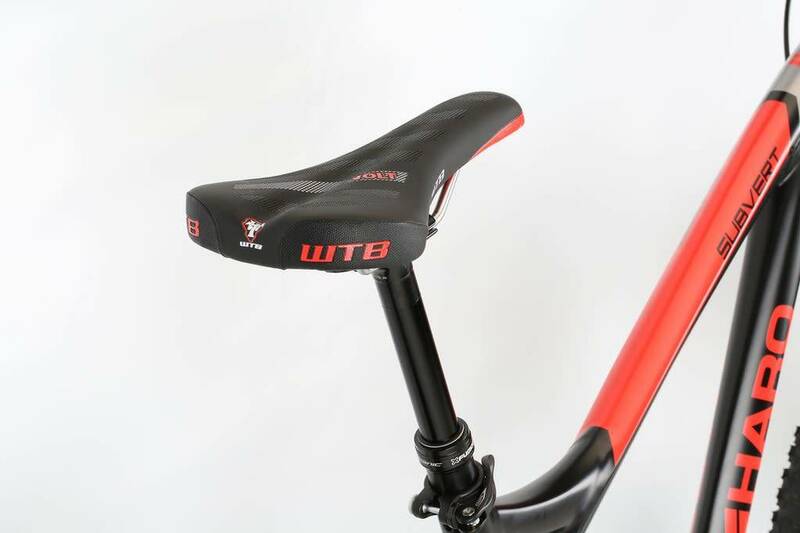 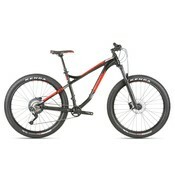 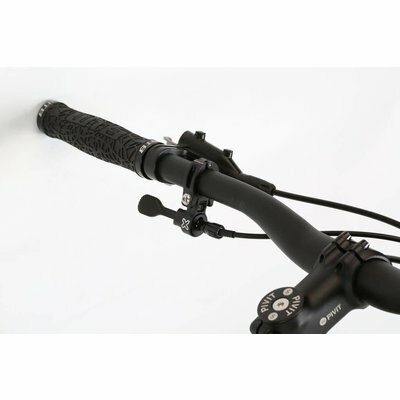 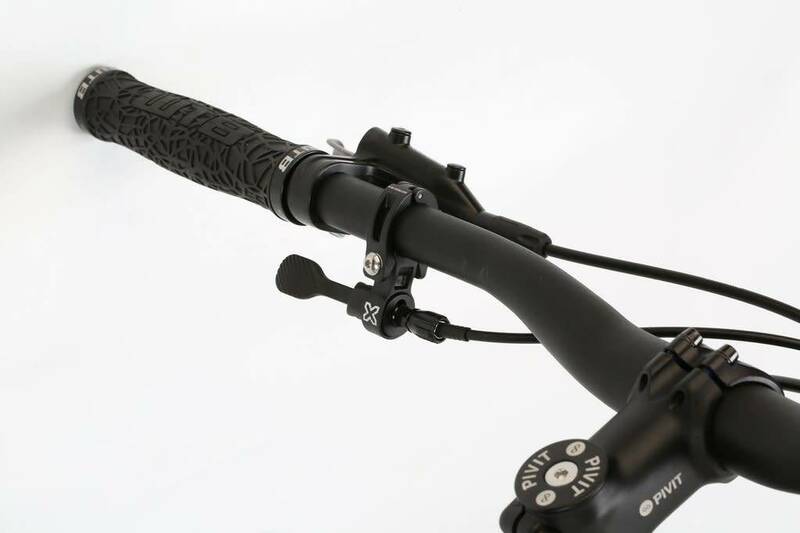 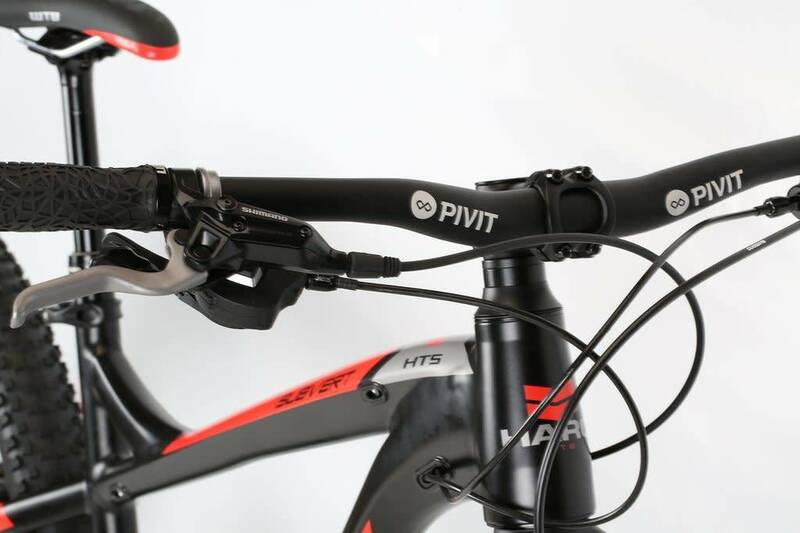 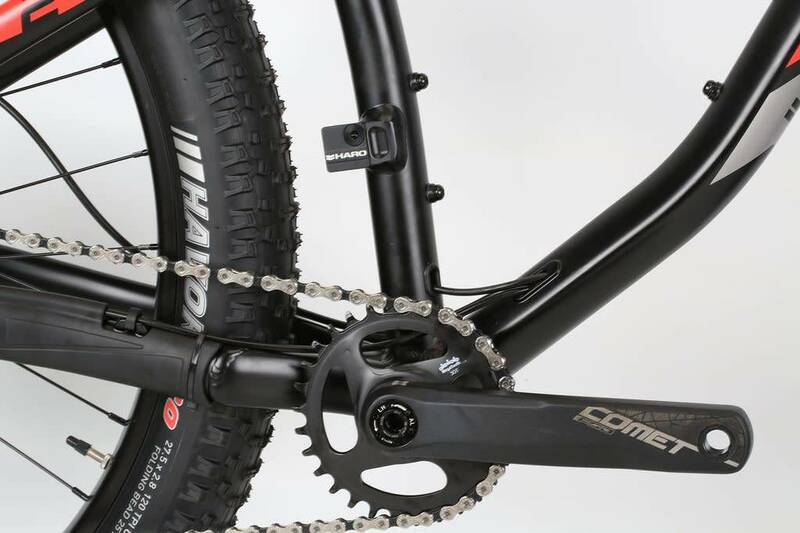 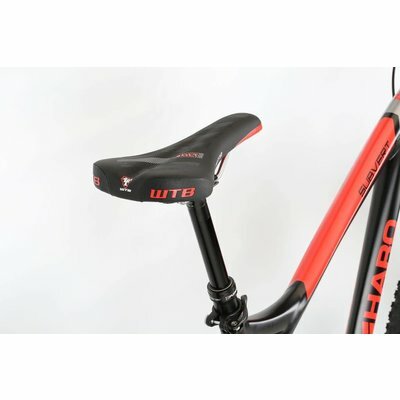 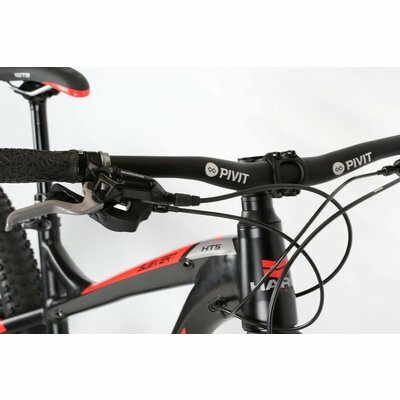 The HT5 models features an X6 alloy 27.5" Plus geometry frame with a tapered head tube and internal cable routing. 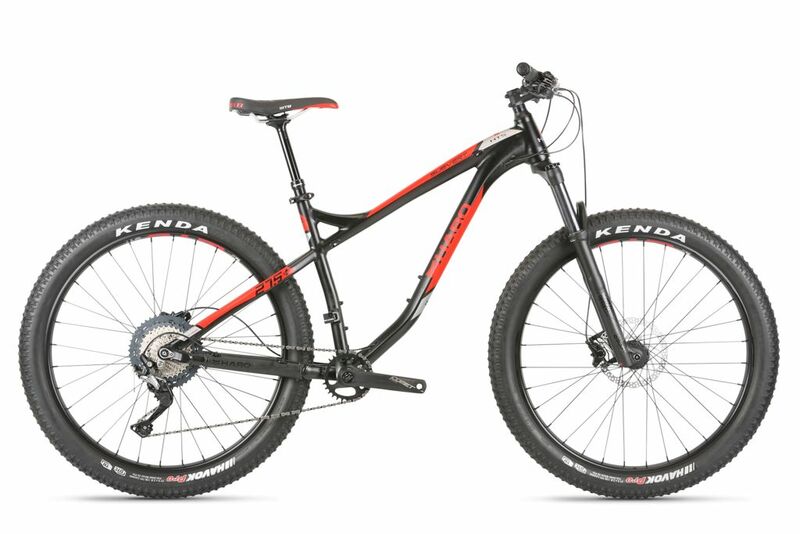 Its ultra cushy ride comes courtesy of its Rockshox Recon RL 27.5"+ Boost fork with 120mm of travel combined with new WTB i35 27.5" rims w/ TCS 2.0 tape and Kenda Havoc 27.5 x 2.8" 120tpi tires, all tubeless ready. 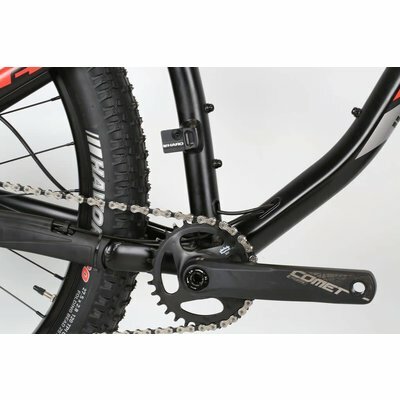 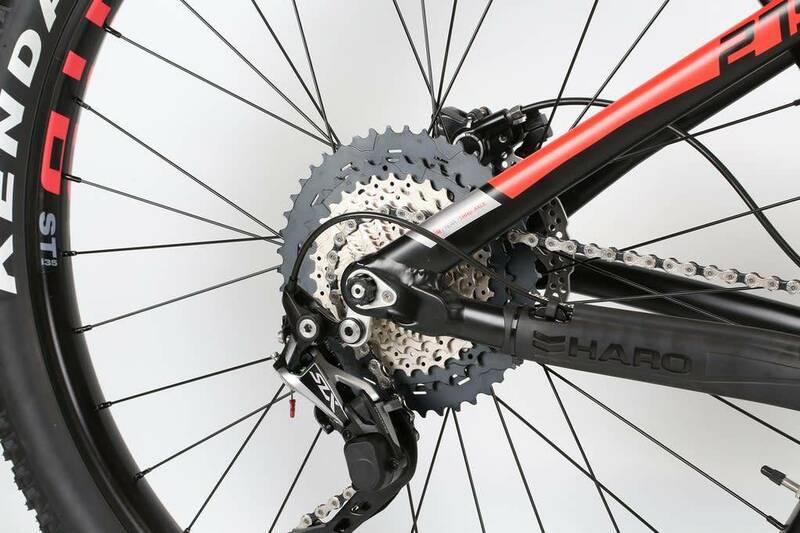 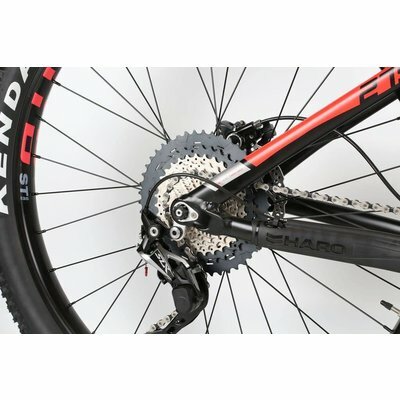 Its SLX 7000 1x11 drive train, fitted with an FSA Comet Boost crankset and a 30t chainring, keeps pedaling and shifting smooth, fast and efficient for easy climbing.